Phantom Planet is a frequently evolving four-piece alternative music band based out of Southern California, Los Angeles, California, United States that achieved fame for its track California, which went on to become the theme song for the popular Fox TV series, The O.C. (now canceled). 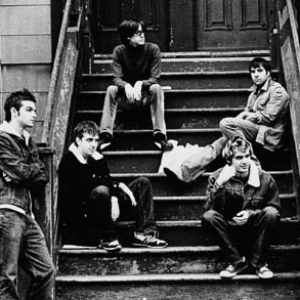 Phantom Planet also performed a cover of Jackson Browne's Somebody's Baby for Not Another Teen Movie. Big Brat was also introduced in the video game soundtrack, Driv3r (Driver 3).